I really liked this story, it was nicely paced. Great slow burn romance. Loved the characters, very relatable. There are some really great laugh out loud moments throughout the story too. 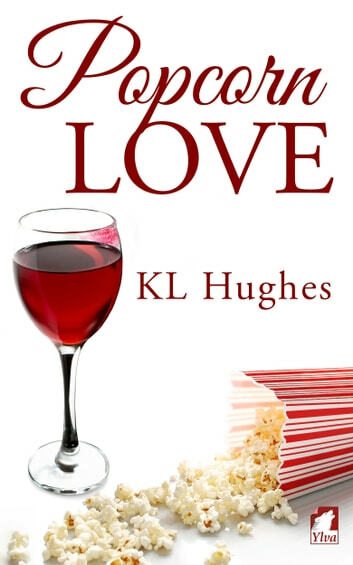 I kept meaning to read Popcorn Love by K.L. Hughes, but for some reason, I didn’t get the book until now. I am really glad I finally got this story to read and review. Popcorn Love is an absolute joy to read; a sweet and very satisfying love story that is well written and engaging. K.L. Hughes is an excellent author, and it shows in this book. The characters are well drawn, both the main characters and the secondary ones. In fact, the story is so much better because of her secondary characters. I love how the two main characters grow together and the sweet romance that just flows through the tale. If you haven’t read Popcorn Love yet, don’t wait any longer. This is too good a book to miss.